The chief minister said the Aam Aadmi Party government wants to set up a model through home delivery of services for the entire country and the world. “It will save people’s time. Citizens will also not need to pay money to touts to get their work done,” Kejriwal told reporters. The government has hired a private company -- VFS Global Services Pvt Ltd -- through which its services will be provided at the doorstep of citizens. 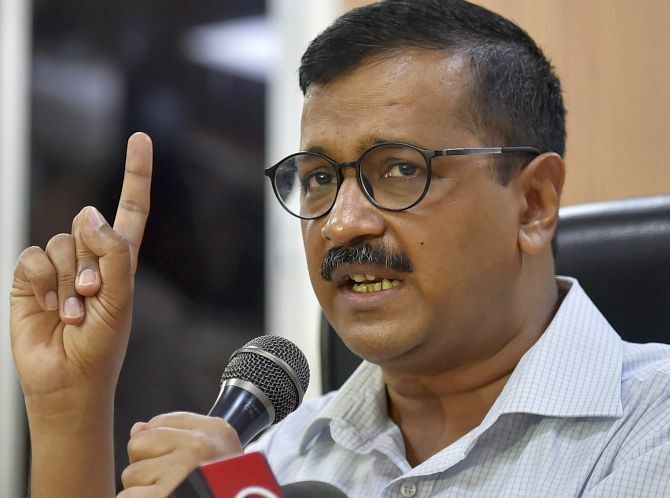 The apex court in a recent landmark judgment held that Delhi cannot be accorded the status of a state but clipped the powers of the LG, saying he has no “independent decision making power” and has to act on the aid and advice of the elected government.